How I Gained It: I’ve been on a diet since I was 14 years old, and I was actually right around the size I am now when I was 14. My insurance company thought I should be almost 70 pounds thinner. There was no way I could do it, so they put me in the hospital for a week to see why I couldn’t lose weight. I was then on a diet of 450 calories a day. Yes, I lost 20 pounds in a week, but I did it by starving. That didn’t stay off long. After that I tried every diet under the sun, but every time I’d lose weight, I’d gain it back, plus more. 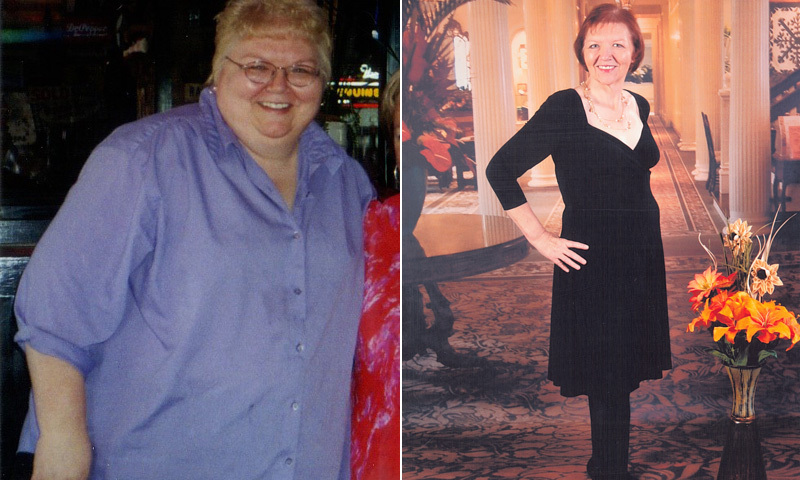 When I was first engaged, I got down to 269 pounds to fit into my wedding dress. I stayed right around that weight for a long, long time. But then my husband went on a liquid diet. I joined him, but went crazy — there was no chewing! That really played with my emotions, and my weight started to yo-yo again. 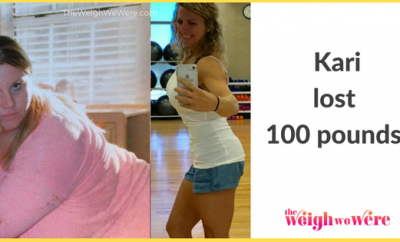 It wasn’t until my husband was in the hospital for 80 days — I’d just work and go to the hospital at night, grabbing whatever I could on the way — that I put on the last 70 pounds. I’d been diagnosed with Type 2 diabetes and was on pills for a long time, while taking three shots a day. Breaking Point: The first one was when I just couldn’t move around well, and my husband had lost quite a bit of weight with surgery. He got close to my weight for the first time ever, and it kind of ticked me off. 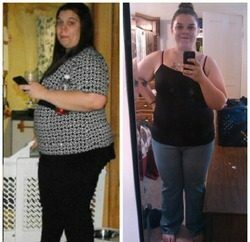 That spurred me to lose the first 100 pounds. 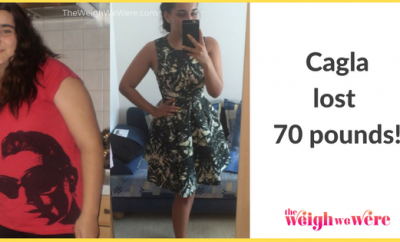 The second breaking point was after I’d started gaining some of that weight back, and I began to feel the effects of my type 2 diabetes again. I was shaky, had heart palpitations, I couldn’t put words together to tell someone I had a problem. How I Lost It: I’m a member of a Red Hat group, and one of the ladies told me about Slimming World. When she described what kind of food you can have on the program — pasta, potatoes, eggs, fruits and vegetables and more — it sounded like something I could follow. The plan never bans anything outright, so I never felt deprived. The weight came off steadily. I’ve been doing this for almost three years now, and I’ve lost almost another 100 pounds and it’s become a way of life. I think another reason this plan works for me is because of its unique, supportive nature. You’re encouraged by what you’ve done rather than getting castigated for the half-pound you may have gained. It’s not the pound gained, it’s the 70 pounds you’ve lost. On other programs, I always felt like I was guilty of something. Guilty of not following their rules. 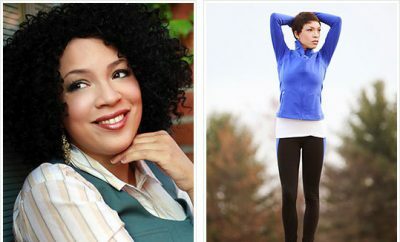 We already have low self-esteem — most overweight people do — so we don’t need to be told over and over that we’re failing. Everybody makes mistakes. Being able to get regular support and motivation with practical advice helps you to identify the things that send you off track, and to plan for trickier times. These days, my self-confidence has gotten so much better. The other day I looked in the mirror and said, “I’m thin.” Sometimes I still don’t believe it in my head, even after almost 200 pounds gone, so when I saw it the other day and said it out loud, my husband said, “I can’t believe you actually admitted it.” It was really an “a-ha!” moment for me.